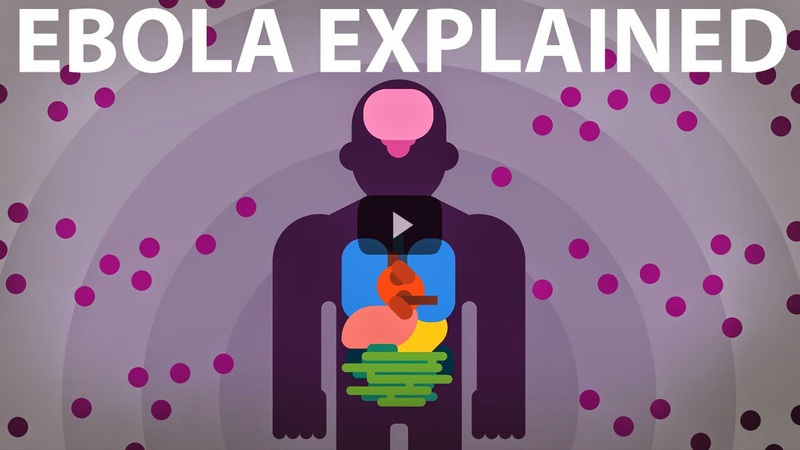 What does the Ebola virus actually do in your body? Why is it so dangerous and why does it kill so many people? We take a look at the apocalyptic war that rages in the body after an infection by the Ebola virus and the soldiers fighting. Videos, explaining things. Like evolution, time, space, global energy or our existence in this strange universe. We are a team of designers, journalists and musicians who want to make science look beautiful.